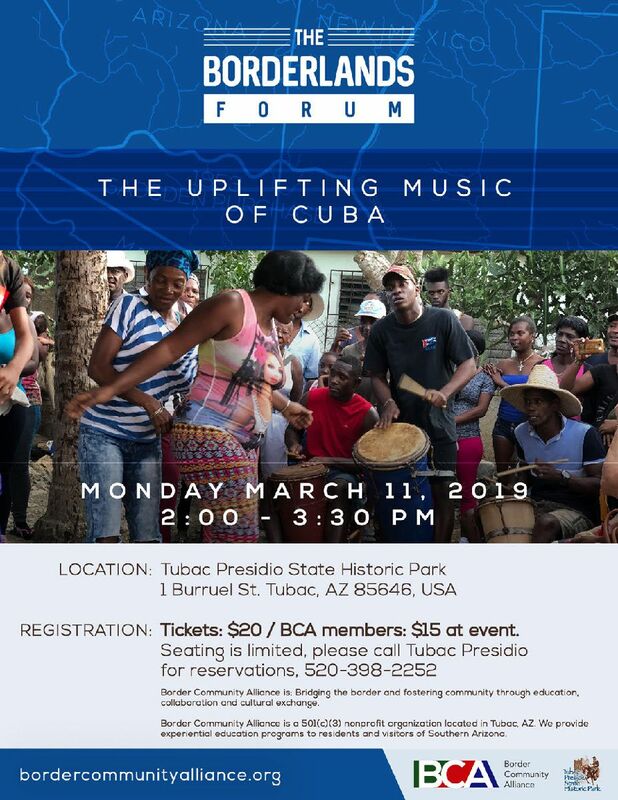 Join us for an exhilarating plunge into the music of Cuba. This wonderful blend of African rhythm and European melody has shaped music wherever you turn. You can hear the Cuban influence in classical music, ragtime, tango, jazz, rhythm and blues, country, rock and roll, funk, hiphop, Mexican music and, of course, salsa. This presentation will feature multimedia filmed by our presenters in Cuba just weeks ago. Russ and Blyth Carpenter, are experienced authors, teachers and speakers.